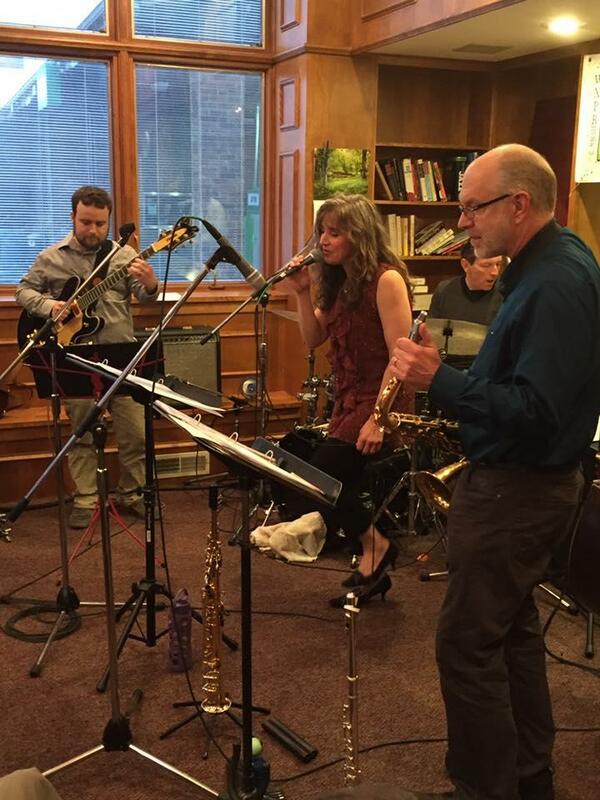 On Tuesday, April 5th, Denise Sauter and her Jazz Band, joined WXPR in The White Pine Room. If you missed the live broadcast during Northwoods Cafe, you can hear the concert archived here. Click the audio link below. Our thanks to Denise Sauter and her band for a great night of live music! 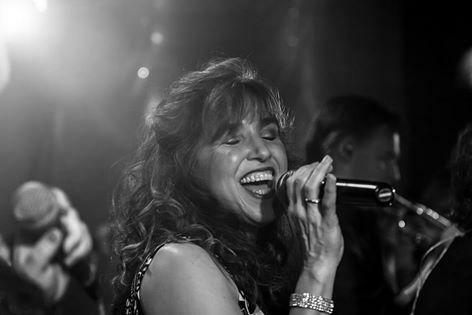 Tune in to WXPR's Northwoods Café Tuesday, April 5th, at 7 pm for a live broadcast performance with jazz singer Denise Sauter. 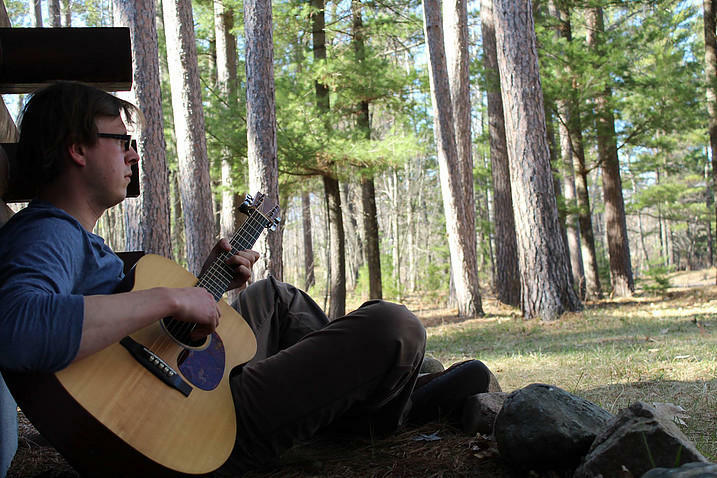 Tune in to WXPR's Northwoods Café Wednesday, March 23rd, at 7 pm for a live broadcast performance with singer/songwriter Jared Kay. 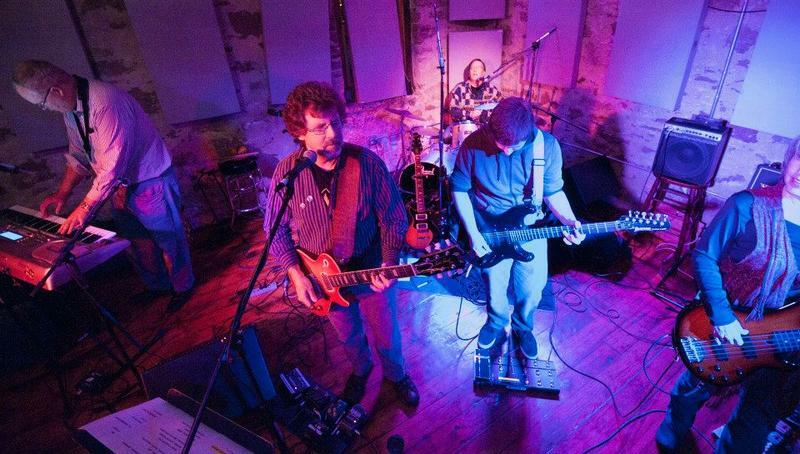 On Friday, March 11th, Big Road, rocked out in the White Pine Room. If you missed the live broadcast during Blues Friday, you can hear the concert archived here. Click the audio link below. Our thanks to Big Road for a great night of live music! On Thursday, February 25th WXPR aired a live broadcast with singer Lem Sheppard. Click the link below to hear the audio. Thanks to Trinity Lutheran Church, ArtStart and Lem Sheppard for this magical evening of live music.